Could the 993 Turbo be the best-looking 911 Turbo ever built? It will forever hold us in doubt, especially each time we come across an immaculate example like the one we have on offer today. 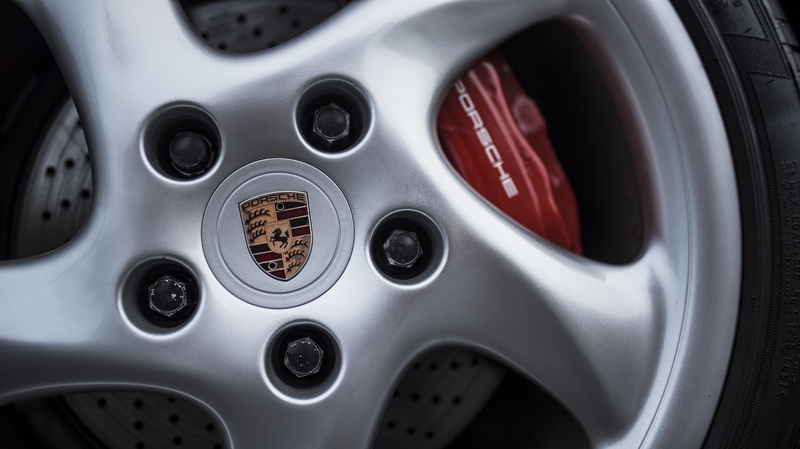 At 911 Vintage we aim to bring you a high-quality collection of top-grade Porsche 911 cars for sale. Having started only recently we already are happy to share a number of special 911s available for sale through our platform today. And as the case for any 911 enthusiast, we still tend to get very - read: extremely - excited each time a beautiful 911 is added to our classifieds section. And as it appears, that belly feel sometimes gets us that far that we start writing about it in our blog section. 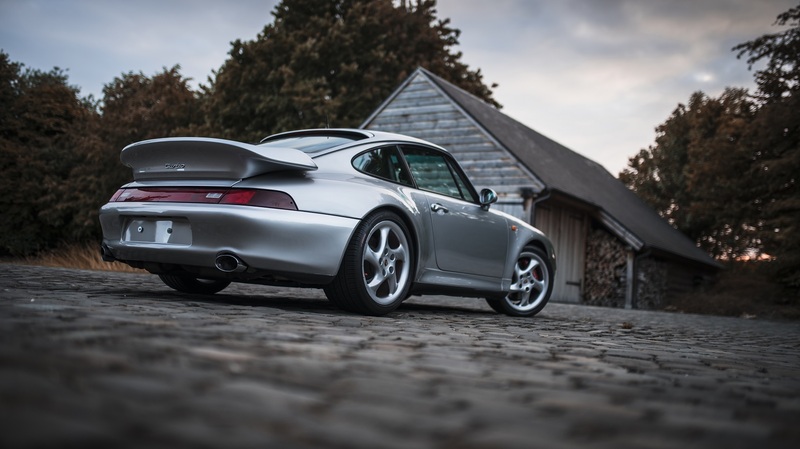 Case in point: an immaculate 993 Turbo WLS1 that is available in Belgium and added only this week to 911 Vintage. 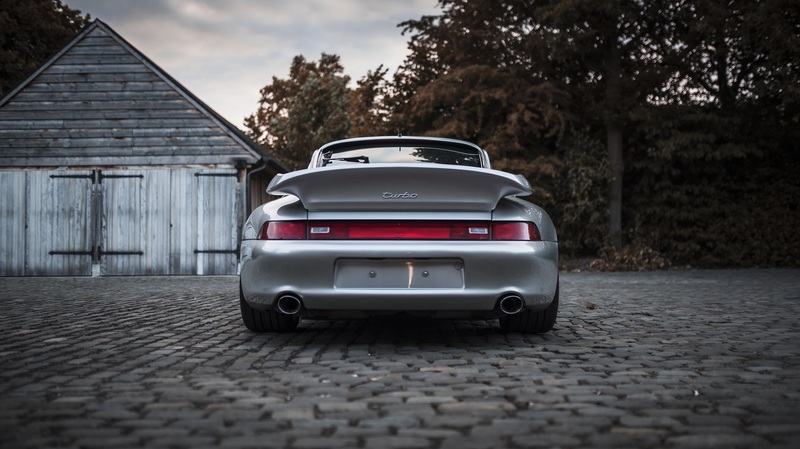 This particular 993 was delivered new in Germany in 1997, about a year before the last air-cooled 911 saw an end to its production. It is finished in a classic yet timeless combination of Arctic Silver metallic with black leather interior. 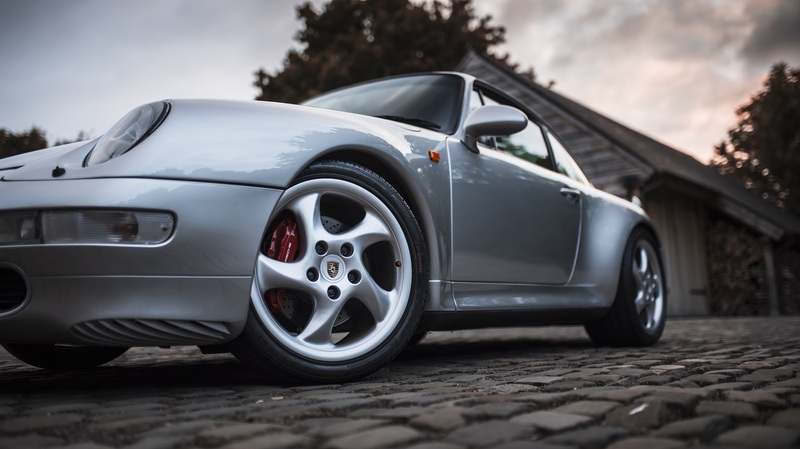 Notice the leather upholstery looks quite different from your average 993 interior, which is because the car has been fitted with the optional 'Raffleder' package which foresees a more supple leather finishing on the sports seats - a very rare and desirable option for a 'tourer 911'. 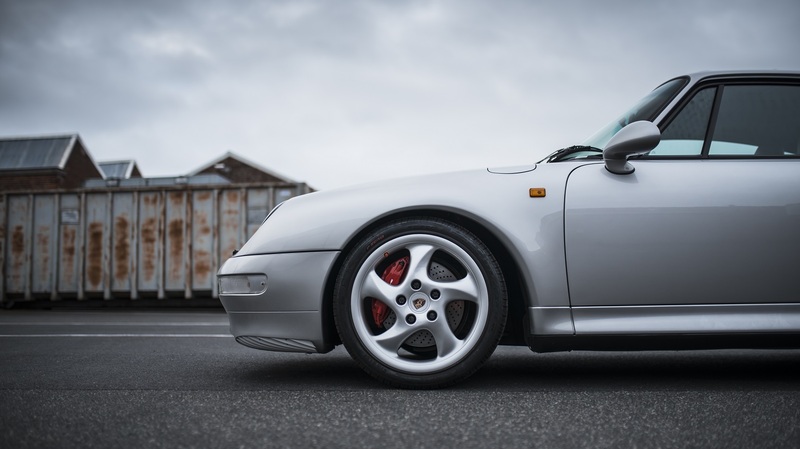 Another highly desirable aspect of this car is that it comes with the Porsche Exclusive, factory-fitted power upgrade 'Werkleistungsteigerung 1' (WLS1) delivering 430hp, a 22hp hike over the standard 993 Turbo models thanks to a further optimised ECU software tuning with increased boost pressure. The car now resides in Belgium where it has long been in the caring hands of a private owner, who drove it mostly on occasion only and took passionately good care of it. To date this 993 Turbo has only 58,000kms on the odometer and is delivered with a full service history throughout. 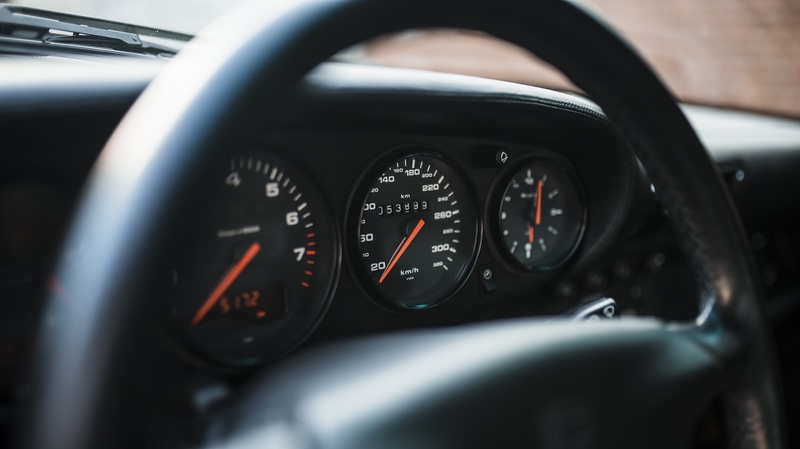 All this passion comes with a premium over the average 993 Turbo in-market price levels, yet for a collector it comes with great value in return. Check out this wonderful car for sale here, or take a look at all 993s on offer on 911 Vintage here.